Although this video came out over the summer, we feel it was one greatly overlooked. Filmed with a retro feel to match its retro sound, Ronson teams up with one of hip-hop’s greats, Q-Tip, and quirky synth-pop artist MNDR (pronounced Mandar) to create this euro-retro masterpiece anyone can dance to. Smif N’ Wessum, Todd Terry, Pill, and, of course, a Barbara Streisand look alike (kind of). Isn’t it nice to see all the people who make the music we love so much, getting along? Check it out and let us know if you see anyone we missed – There’s no way we got them all. I have been waiting too long to write about Mark Ronson. Earlier this week, he released his third studio album, Record Collection. The album is his best yet with a mix of genres. 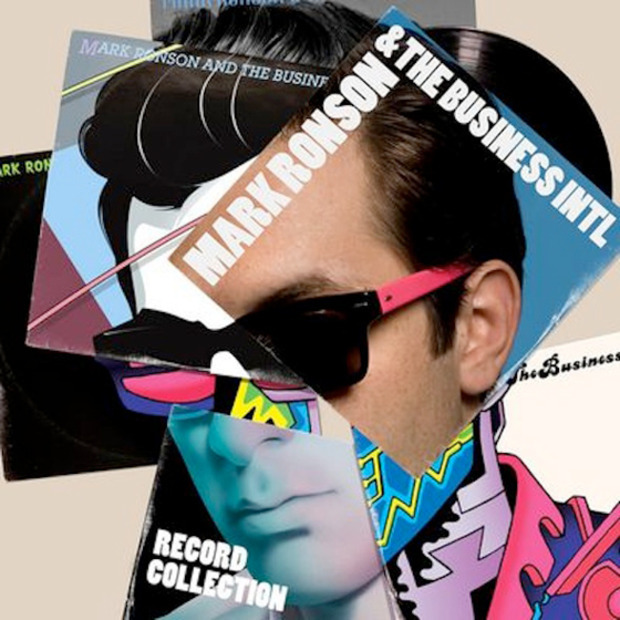 Below are two of my favorite hip-hop tracks from Mark Ronson & The Business International, which is Ronson’s band name for the release of this album. If you like these songs, check out the whole album below and buy it here if you like it. Week 35 of Freestyle Friday and E-Dubble does it over “Circuit Breaker” by Mark Ronson.